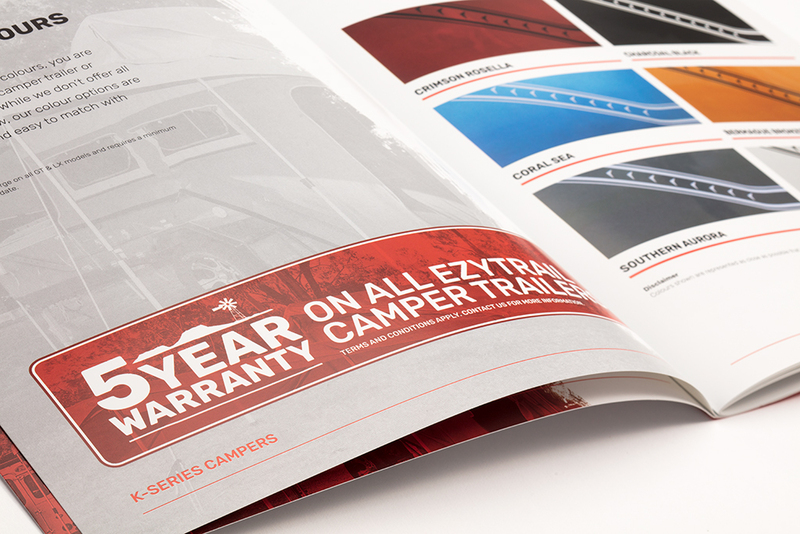 Ezytrail is a leading name in Australian Campers and Camper Trailers. 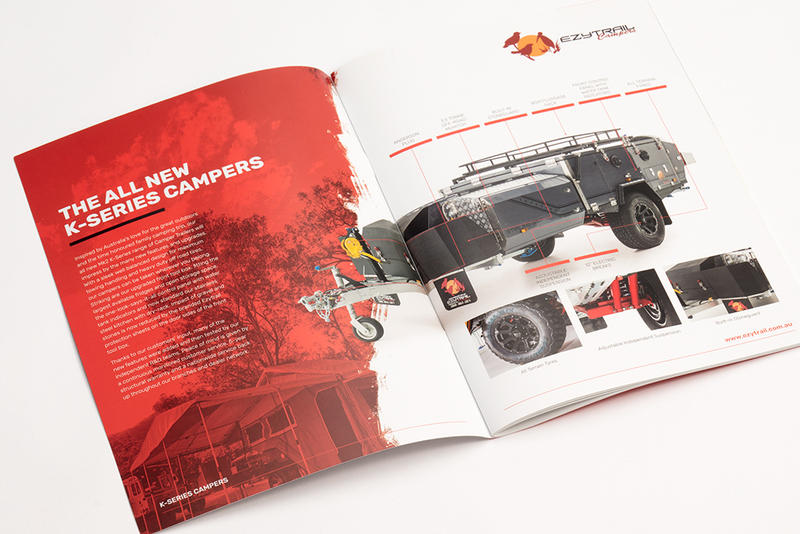 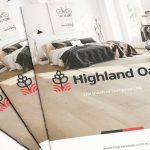 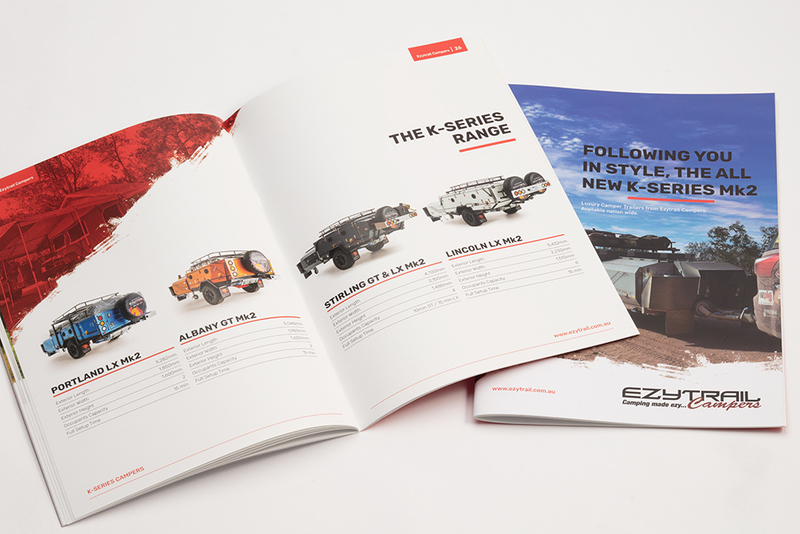 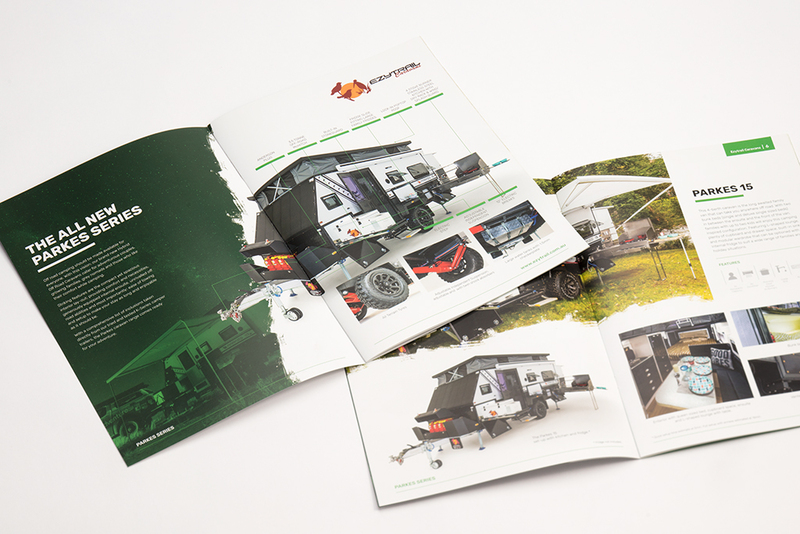 Ezytrail approached Eye to Eye to provide a creative solution to help lift the image of their current catalogue range. 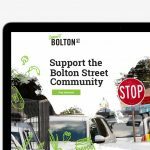 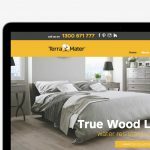 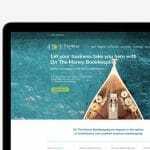 We not only helped provide the solution they where looking for, we also identified key elements that would help reach out to their audience, making the decision to engage Ezytrail an easier and clearer one. 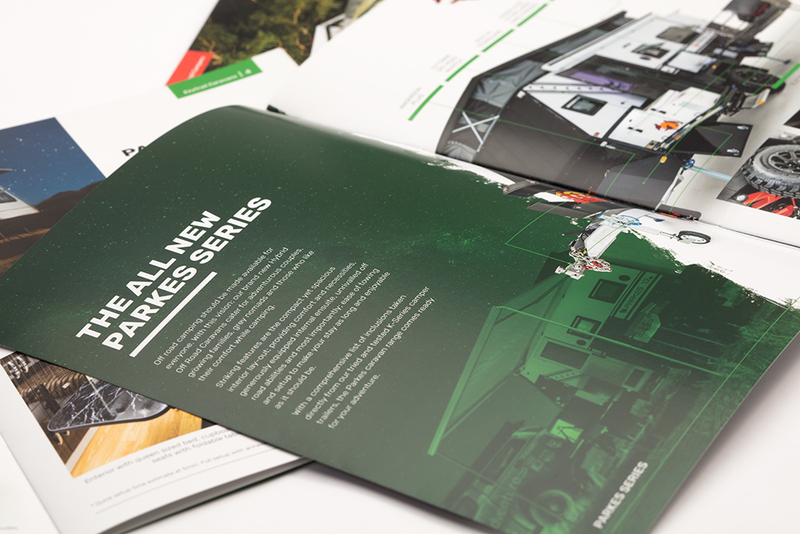 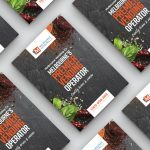 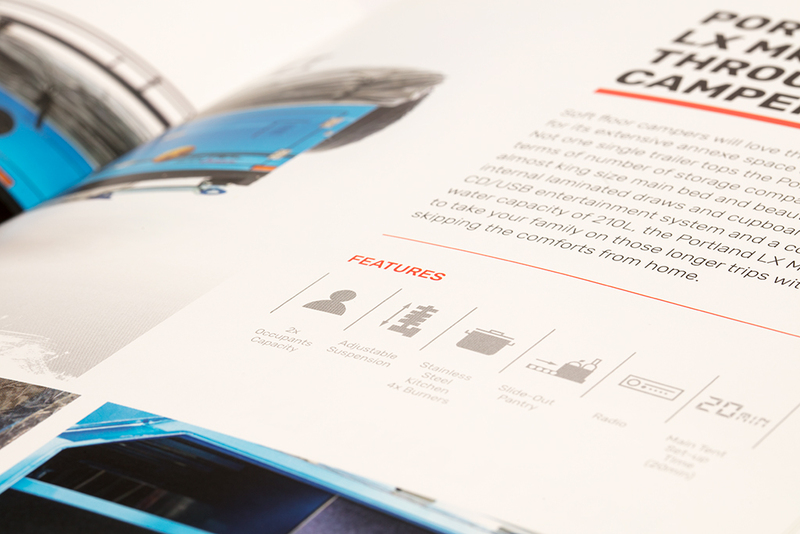 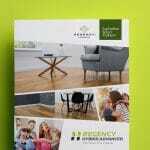 Develop a fresh new look and communication solution for their catalogue range.